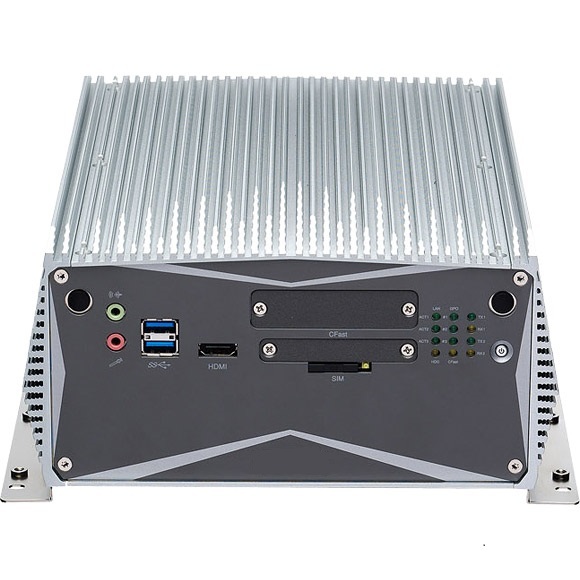 Integrated with 4th generation Intel� Core� i7/i5/i3 processors (Haswell), LG-P170FH2E series is the fanless PC designed with 2 PCI slots for industrial applications which demand high CPU and graphics performance. 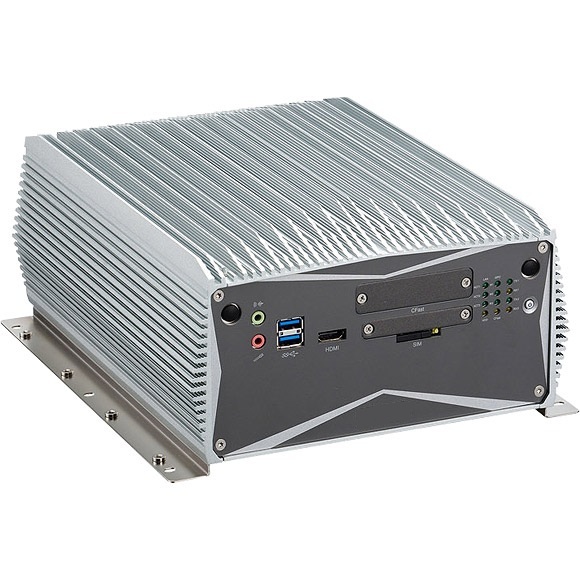 LG-P170FH2E supports up to 8G DDR3 or DDR3L memory and have several options on storage devices like CFast, HDD, mSATA or SSD. 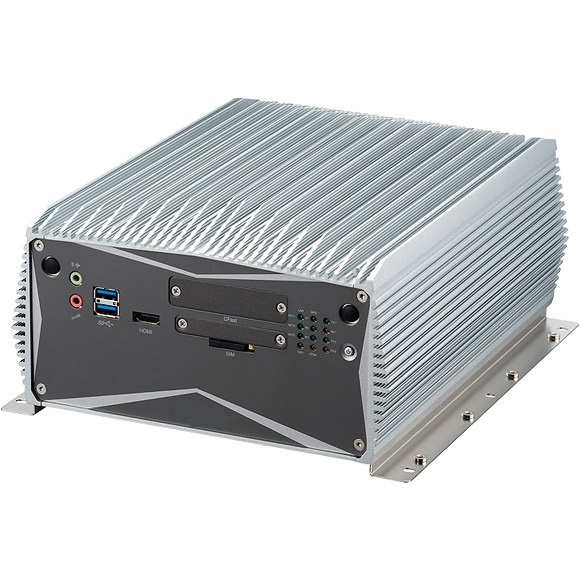 LG-P170FH2E supports wide range of DC input from +9V to 30V DC input, and can be operated in an extended operating temperature range between -5 to 55 Celsius degree. 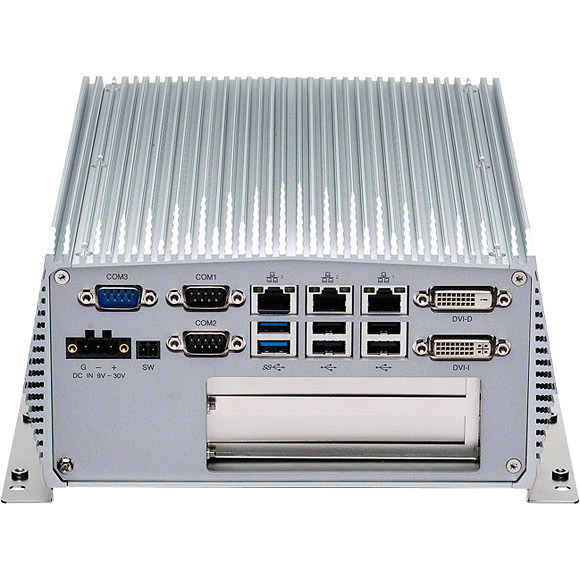 For extended module availability, LG-P170FH2E also designed two internal Mini PCIe sockets to support IoT applications (integrate with optional GbE LAN, Wi-Fi, 3.5G module) and common communication applications (integrate with optional GPIO, RS232/422/485 module). Compact size: 8.5" x 10.7" x 4.5"